Use your imagination! 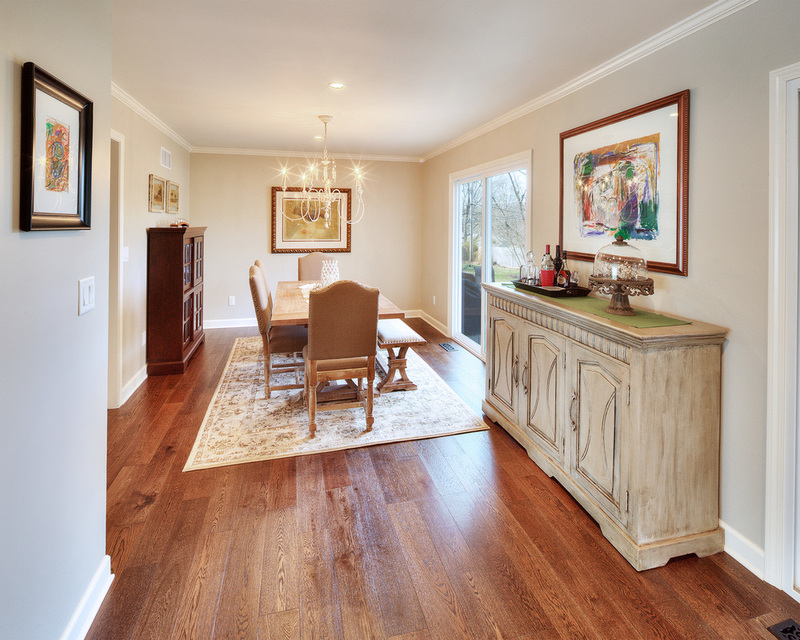 We'll bring the expertise to turn your out-of-style living space into something modernized with purpose! We are experts on Exterior renovations too! Let us help you make just about any space harmonious with your lifestyle! Visit our Gallery for more imaginative Design Ideas for your next project! 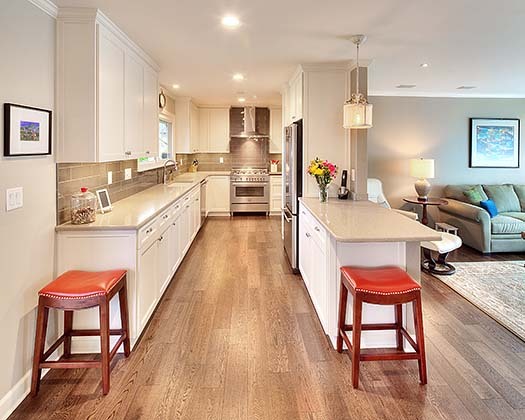 This home was featured in the NARI 2015 Remodeled Homes Tour. A sliding glass door replaced the window in this former bedroom to mirror the indoor/ outdoor dinning areas!